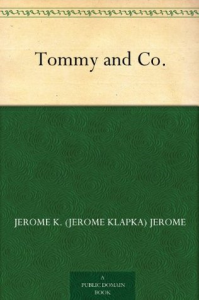 This early work by Jerome K. Jerome was originally published in 1904 and we are now republishing it with a brand new introductory biography. 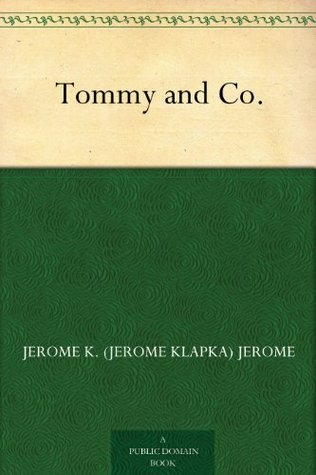 'Tommy and Co' is a collection of amusing tales about a crew of Fleet Street journalists and their adventures. 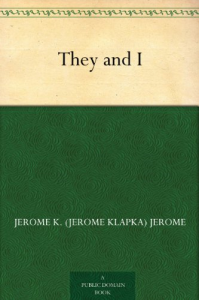 Jerome Klapka Jerome was born in Walsall, England in 1859. Both his parents died while he was in his early teens, and he was forced to quit school to support himself. 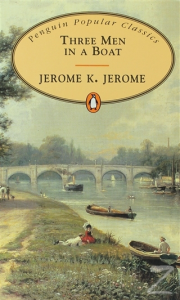 In 1889, Jerome published his most successful and best-remembered work, 'Three Men in a Boat'. Featuring himself and two of his friends encountering humorous situations while floating down the Thames in a small boat, the book was an instant success, and has never been out of print. In fact, its popularity was such that the number of registered Thames boats went up fifty percent in the year following its publication.